Create your own interdimensional adventures with this Rick and Morty Snowball Dorbz Vinyl Figure based on the adult animated sci-fi sitcom Rick and Morty. 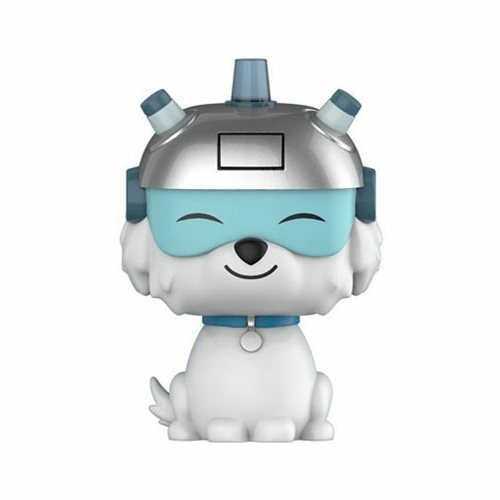 Featuring Snowball (formerly Snuffles) in his robot suit, it stands about 3-inches tall and is simply a-Dorbz-able! Collect all the Rick and Morty Pop! Vinyls (each sold separately)! Ages 3 and up.